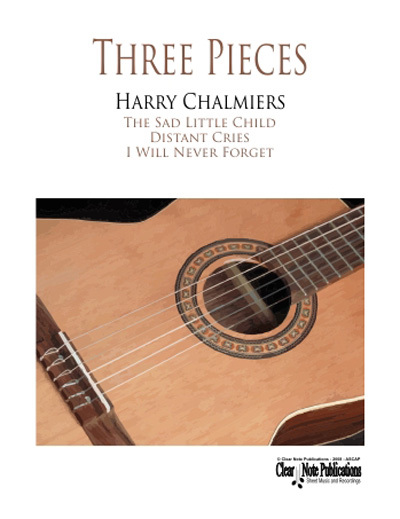 Louisiana native Harry Chalmiers got his first guitar in fourth grade. He picked up blues, rock, folk, and country music styles by playing with other people. By the time he went to Vanderbilt University to study literature he was an accomplished rock musician, in spite of no formal music education. His tenure as a literature major was undistinguished as Harry skipped most of his classes to play guitar. 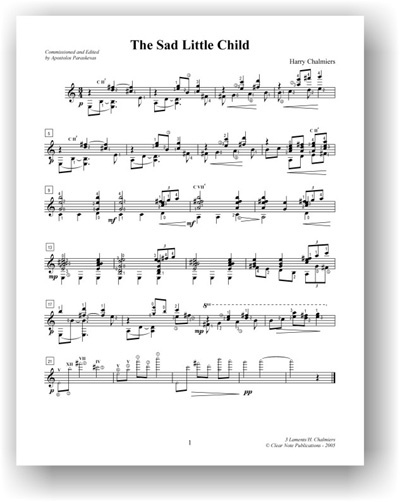 Hearing a recording of Segovia play Bach inspired Harry to change paths. He moved to Boston to formally study music at the Berklee College of Music. After graduating from Berklee, Harry pursued graduate composition studies at New England Conservatory and studied classical guitar in New York with Manuel Barrueco. Harry has composed songs, piano music, orchestral music, electronic pieces, and guitar music in a wide range of styles. His extensive performance history includes playing lead guitar and singing with The Born Bluezers; as classical guitar soloist with the Indian Hill Symphon Orchestra and with the Arlington Symphony; and numerous solo and chamber music performances. In addition to his job as the Vice President for Academic Affairs/Faculty Relations at Berklee College of Music, Harry teaches counterpoint and classical guitar performance lab at Berklee. He has been a guitar and theory teacher at the University of Massachusetts at Lowell; the Executive Director of MacPhail Center for theArts in Minneapolis, and the Executive Director of Indian Hill Music Center in Littleton, Massachusetts. Harry resides in Harvard, Massachusetts with his wife and daughter.